Thiruvananthapuram: More tourists from Europe are now visiting Kerala. Over 4.2 lakh Europeans travelled to India’s southern state since January, registering a growth of 4.8 percent, officials said on Monday. Figures released by the state tourism department on Monday for the period January-October 2015, said 4,20,247 travellers came from Europe, compared to 4,01,063 European tourists in the same period in 2014. Despite the European economy not faring well, tourists from Britain, France, Italy, Finland, the Netherlands, Portugal and Germany continue to flock to Kerala. 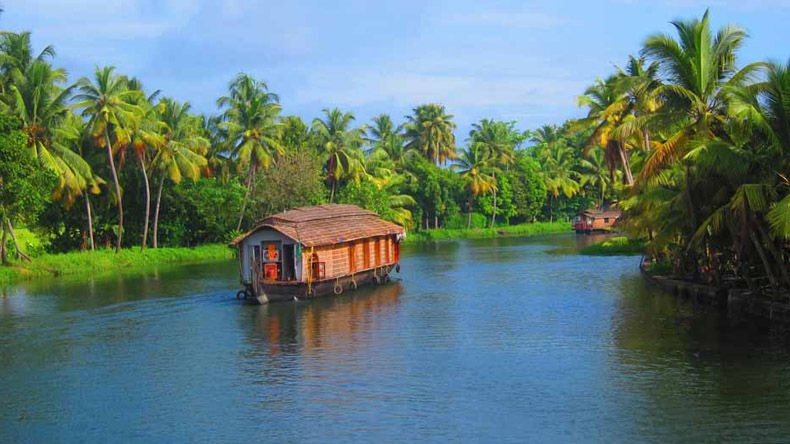 Ayurveda and the backwaters continue to enthrall the European travellers. Tourists from Britain lead the pack with 125,795 people visiting the state, followed by France with 75,216, Germany with 61,962, Italy with 20,489, the Netherlands with 12,541, Denmark with 12,228 and Belgium with 9,884, to name a few. “Europe remains the No.1 traditional market for Kerala while we have been able to create strong markets in several countries abroad along and finding new ones,” said Tourism Minister AP Anilkumar. The tourism industry in our state, which has been built over the last many decades by the strong commitment of the governments, the participation of the common people and the lasting will of the private sector, will always strive harder to achieve higher growth, he said.